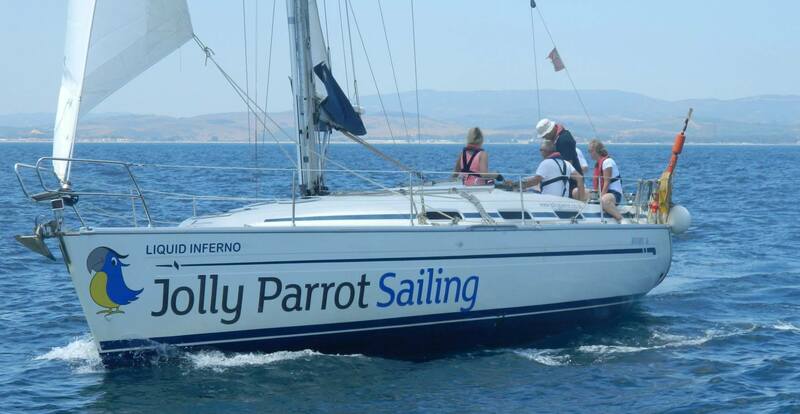 We run RYA Tidal Sailing Courses and Yachting Adventures in the Mediterranean for all levels of sailor - from the beginners RYA Competent Crew course to the RYA Yachtmaster.Offshore Examination. Learn to sail a modern cruising yacht, just sail to develop your skills or join us for an exciting Mile Building Adventure! Gibraltar is a superb sailing classroom! Not just because of the warm climate, currents and reliable winds. As the gateway to the Mediterranean Sea it's one of the busiest waterways in the world. There are navigation lights and vessels everywhere by night and a chance to learn about Mediterranean mooring techniques and custom procedures. To top it off, our professional, friendly RYA sailing instructors are hand picked for their ability to teach in the way you learn best and make you grin from ear to ear. "Making learning to sail fun is the main reason our friends return time and time again!"